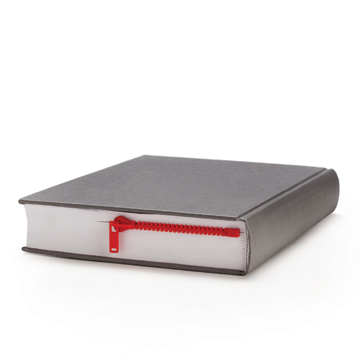 Peleg Design, one of our favorites design studio came out with new products that will fit any home. 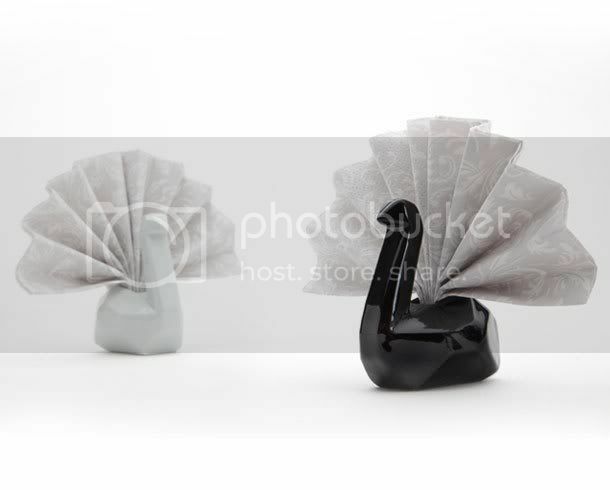 Above are the Napkin Swan – This flock of napkin holders will bring an elegant floating sensation to your table setting. 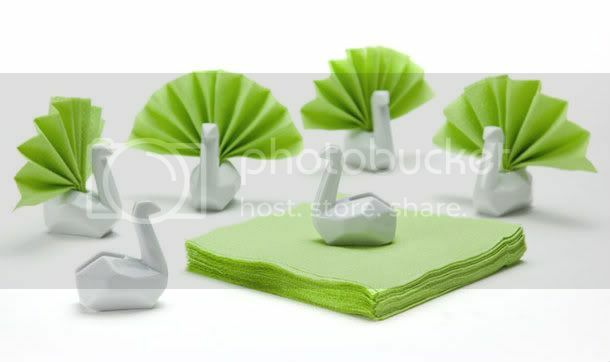 See how the color of the napkin give it a new look every time. Domino-T-Lights Holder is another great item that will adore any table top. Made of metal. 8 tea lights included. Find it here for only 38.99$ (includes shipping worldwide)! Last product is not new but a best seller – KeyPete will keep any metal object for you, you will be amaze of its strength!